Flying Caballos Guest Ranch sits nestled among the hills of the picturesque Edna Valley, just minutes from downtown San Luis Obispo. This historic venue combines all the rustic charm of a hundred-plus year old farming estate with all the amenities of a modern luxury resort. And if you choose this quaint setting for your wedding, you’ll need someone who offers the highest level of expertise in Flying Caballos Ranch wedding photography. In addition to extensive experience in outdoor photography, we bring a deep appreciation of the opportunities provided by this unique environment. From the babbling brook, to the cattle grazing in the meadow, to the stunning view of nearby Islay hill, we will take full advantage of the turn-of-the-century pastoral backdrop of this property as we capture the most precious moments of your special day. 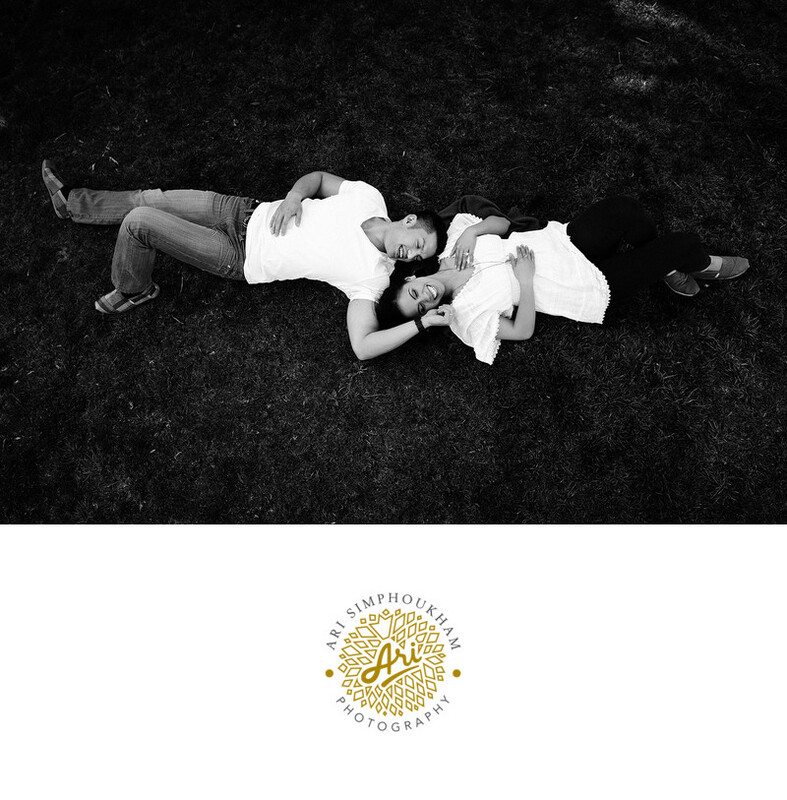 Trust us with your Flying Caballos Ranch wedding photography. You and your whole family will be delighted by the results. Location: Flying Caballos Ranch, San Luis Obispo.